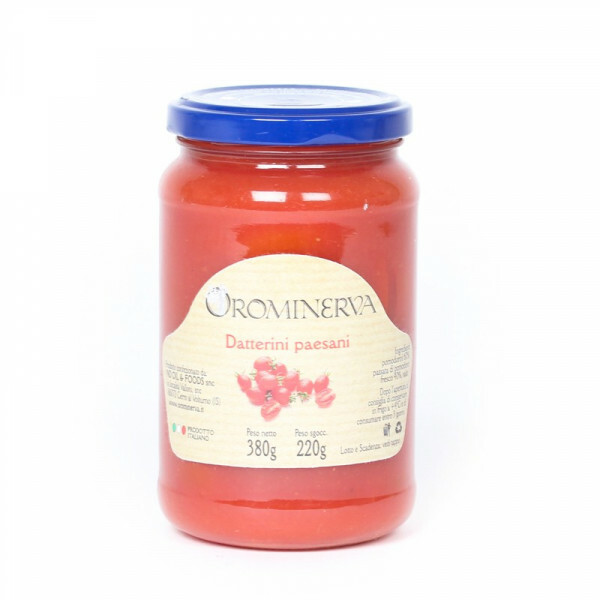 Made with fresh date tomatoes and passata only, and processed using natural, traditional methods. 12 months. Keep in a dry and cool place. Once opened, store in the fridge and consume within 3 days.